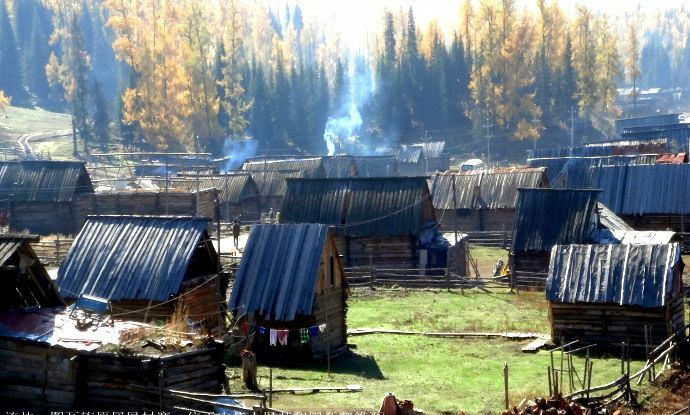 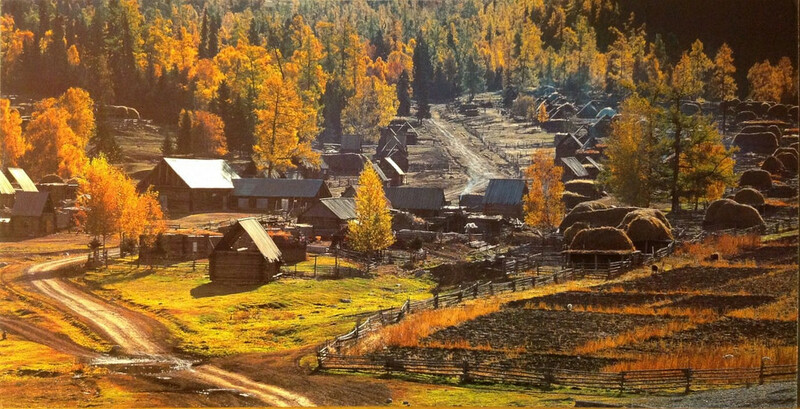 This ancient village of Tuvas is located near to the site of Lake Kanas in China within the mountain ranges of Altai & has only 80 houses. The style of Architecture of the houses Swiss-style which is surrounded by wooden fences scattered among the trees of pine and birch. 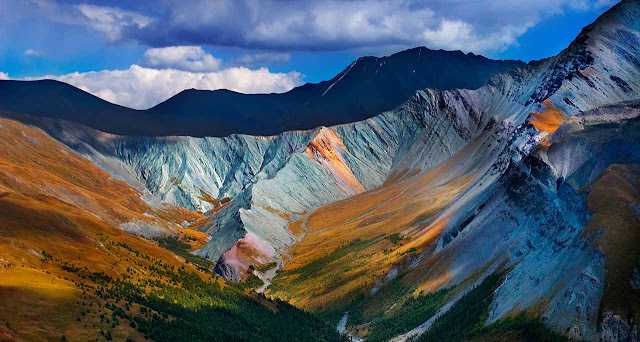 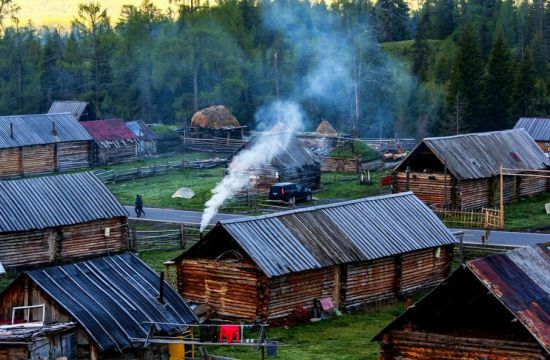 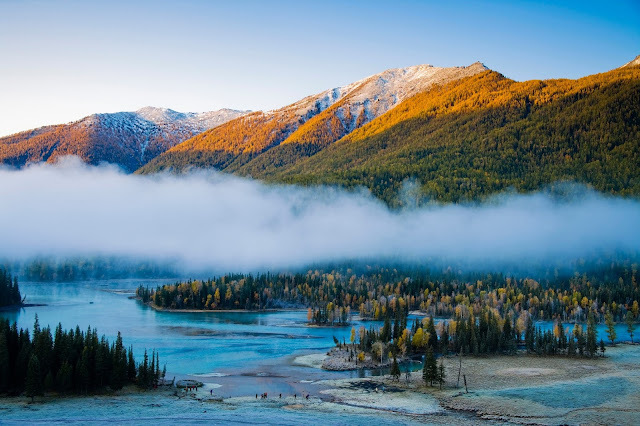 The valley can be found inhabited by the Kazakhs and the Tuvas which are one among the 55 Chinese ancient minority groups whose traditional occupation has been hunting & gathering till present times. 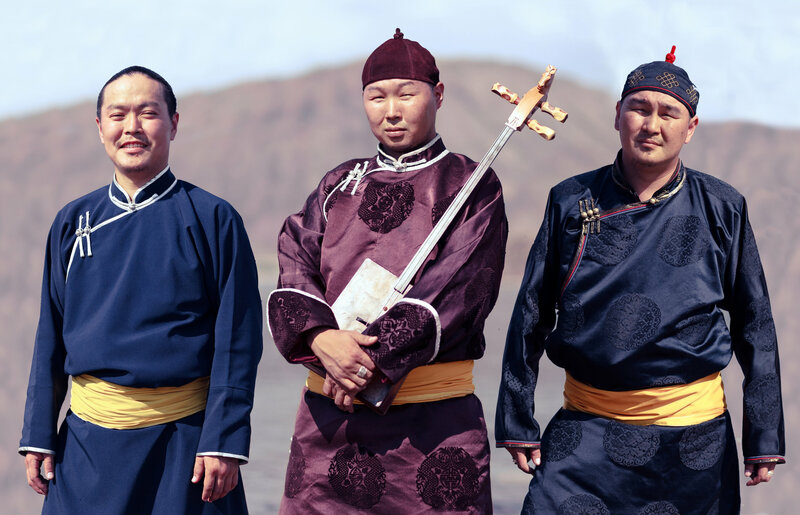 They are great music lovers and usually play instruments during their social gatherings & festivals.